All products used are from companies that supply the best equipment for our services. 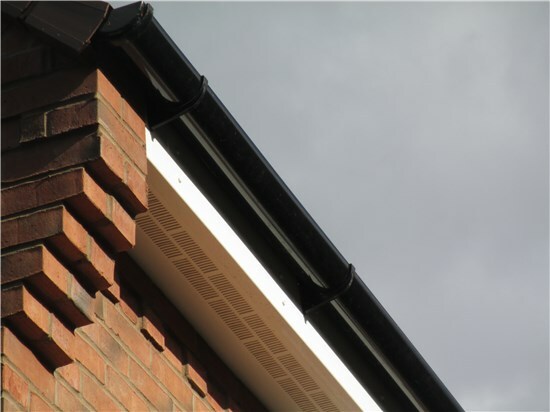 We are able to repair/replace the old fascia boards, however, the new upvc products are extremely popular and have longer lasting benefits. 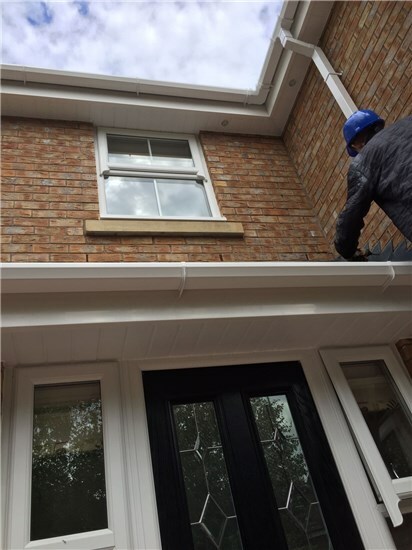 Durability - they last much longer than the old fascia boards since they don't require the same upkeep of rotting boards where the rain has penetrated them plus the upvc products don't need painting and so they are low maintenance. 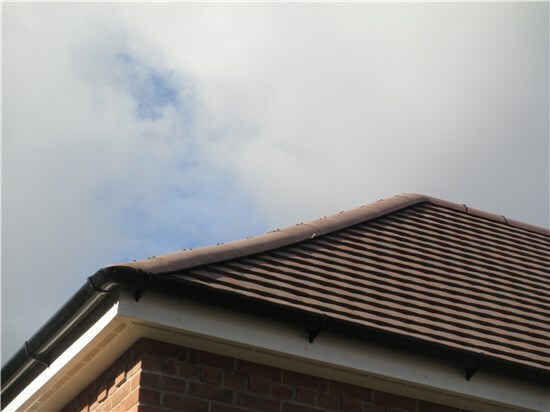 We can fit any fascias that you like out of our range at the colour your prefer. 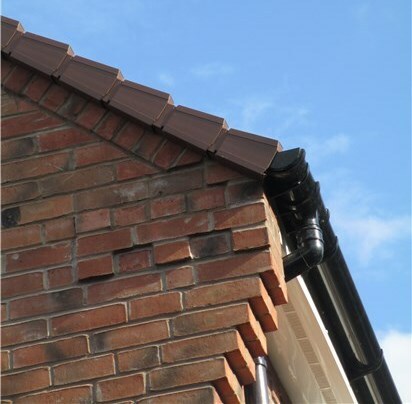 Our experienced working team can install a variety of UPVC fascias to homes or small commercial buildings. It is professionally installed with a range of colours. We install or upgrade Fascias Boards. We replace old for new moden UPVC Plastics that are long lasting.